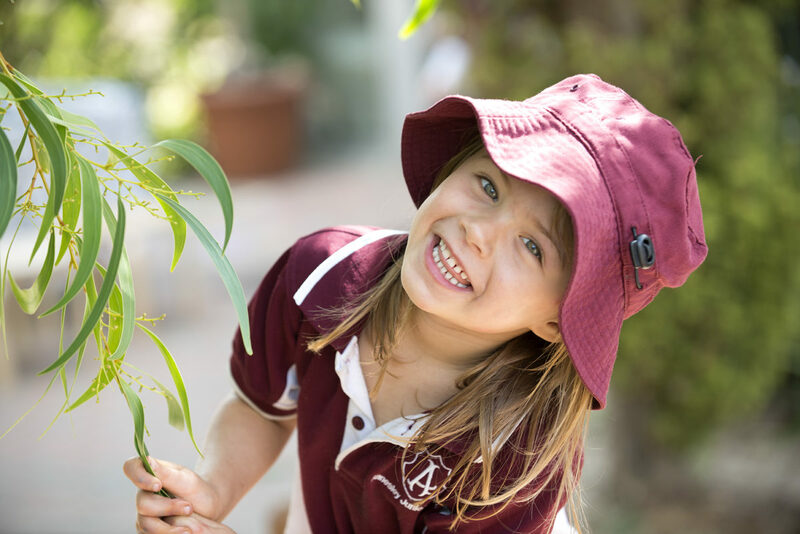 Employment - Annesley Junior School: An independant co-educational IB school for children from 2 years of age to Year 6 located in Wayville. 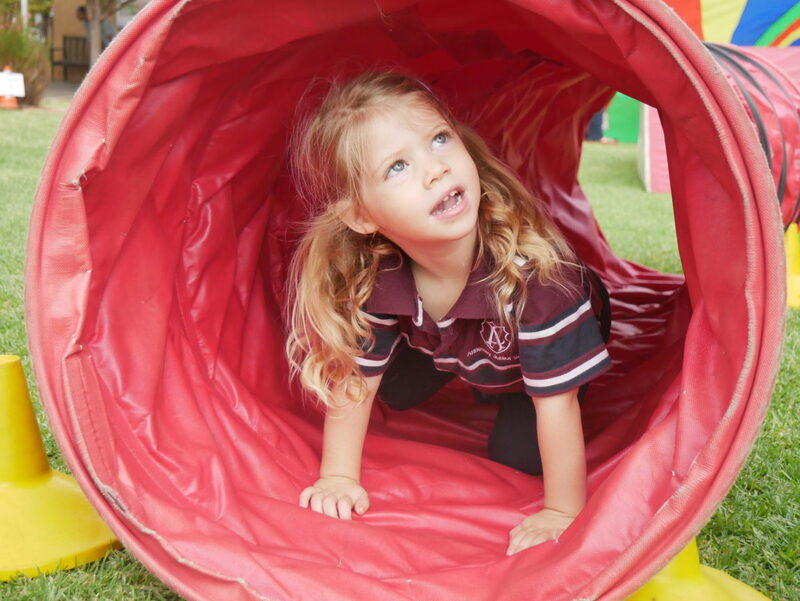 We are seeking passionate, creative professionals who have a clear focus on engaging students through inquiry based learning to join our growing community. This role is a full time contract position for Term 3 and 4, 2019. Applications can be emailed to Bronte Binnion, Executive Assistant at binnionb@annesley.sa.edu.au in PDF Format. Applications close 9.00am on Monday 18 March 2019. This is a casual support role working approximately 20 hours per week during term time. Once documents are received you will be contacted by Bronte Binnion, Executive Assistant to the Principal. Once documents are received your name will be placed on our relief list and you will be contacted by Donna Nicolle, Deputy Principal for relief positions.